Quality stainless steel cookware is the best, but also very expensive. Keep in mind that they are very demanding, and you must know how to clean them properly. 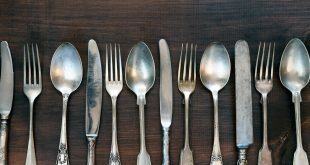 Utensils and cutlery, fridge or stainless steel cookware are stylish and durable over time. But they are also pretentious because, on their surface, any trace of food or stain can be seen. Keep in mind that you can’t clean them with anything, and that you have to avoid sponges and abrasive detergents that damage the specific stainless steel gloss. Even if you burned the food in a stainless steel pot or you’re stainless steel fridge has greasy spots, don’t rub it with corrosive substances. Never scrub stainless steel cookware with wire sponges or abrasive detergents. 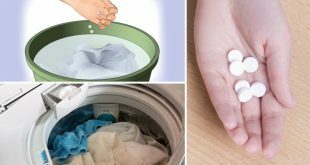 Leave them soaked for several hours in lukewarm water and dishwashing liquid. 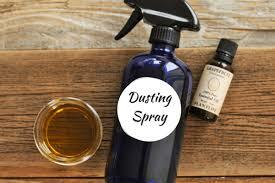 You can also add 1 teaspoon of baking soda to get the most effective solution. Later, use a soft sponge and vigorously rub the burnt or grease spots from the stainless steel surfaces. The same tip is also useful for stainless steel stoves or microwaves. 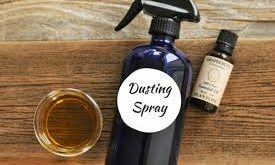 If stains don’t clean thoroughly, wipe the pot or pan with a paper towel, then sprinkle baking soda and with a damp sponge start rubbing gently. 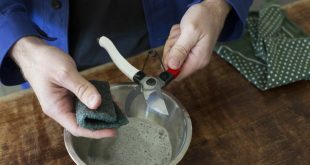 Let it act for a few hours then rub again with the same sponge to clean the area completely. 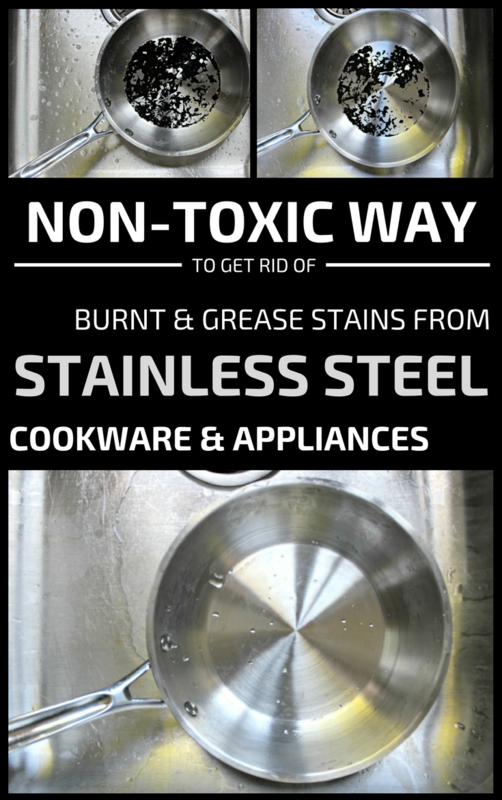 Always remove the water from stainless steel cookware after washing them. Minerals and salt found in the water leave unsightly white marks on stainless steel surfaces. 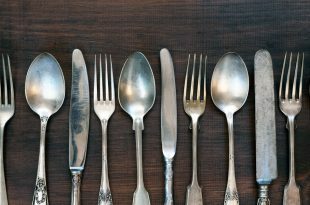 Every few weeks, it is best to leave the stainless steel utensils soaked in vinegar water for a few hours. Vinegar dissolves limestone and salt from the water, helping you to clean the pots much better. Stainless steel vessels or items with lots of greasy or water stains can also be polished with tomato juice. Acid from tomatoes thoroughly clean glossy surfaces without damaging them. 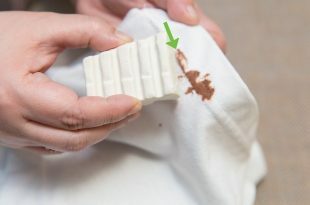 Use a soft cloth, soaked in tomato juice, and rub well the stained areas. 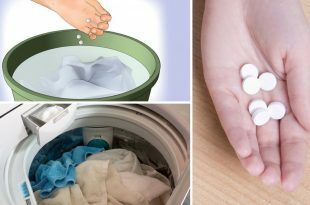 Then wash with warm water and detergent. Heats the stainless steel pots or pans on low heat, pour some oil and wait for it to cool a bit. Anoint well with a brush the interior of the pot. 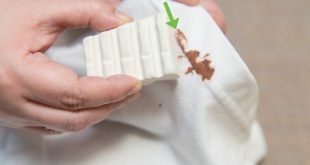 Clean the excess oil with a paper towel, and in the interior of the pot will remain a thin oil film that will prevent limescale deposits and burning the food while cooking.